That’s right. Today is National Margarita Day. 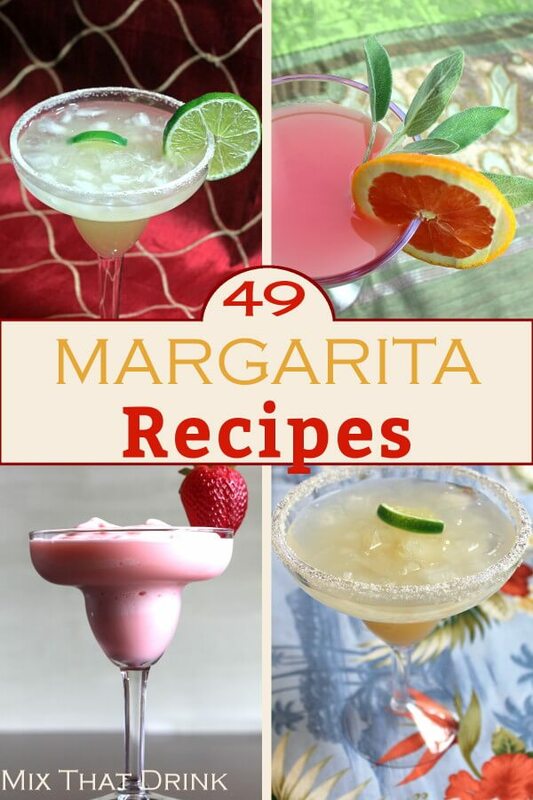 If you know anything about Margaritas you know that any day is the perfect excuse to whip one up. 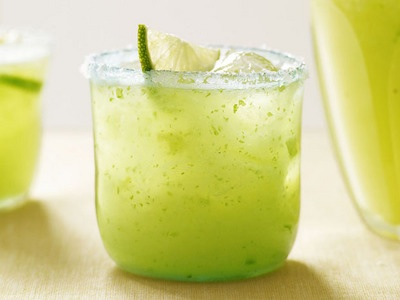 Well, today you can have another reason to create the perfect Margarita. While amateur Margarita drinkers think they are all in the same, true Margarita drinkers know there are a bunch of different types and qualities. There are skinny margaritas, fresh squeezed lime margaritas, rocks, salt. This is the most important ingredient for the perfect margarita: find a bar or restaurant who specializes in Mexican food. Usually a chain style restaurant won’t have “fresh squeezed” lime juice and will use pre-made sweet/sour mix. They will put more in than is necessary making it super sugary and sweet. Pay attention to the tequila brand. Although a lot are over-hyped in the U.S., you can still tell a good one from a bad one. While there are many variations, try not to go too sweet or you will regret it in the morning! 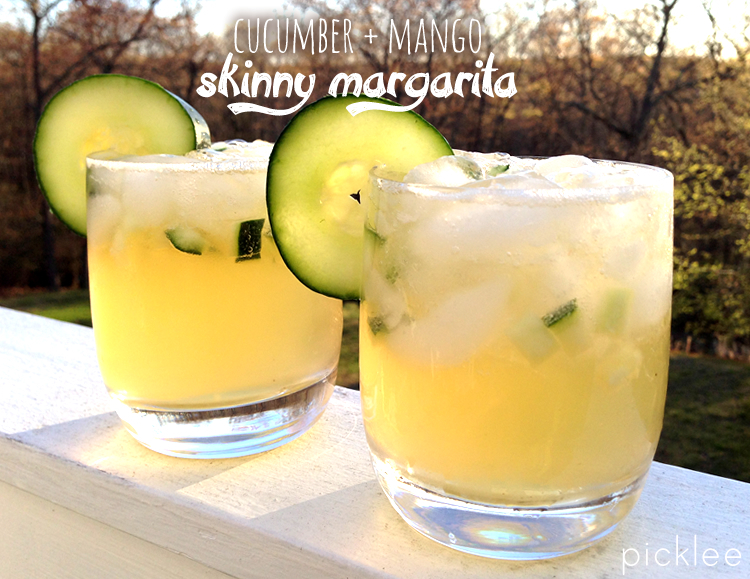 We hope this gave you some ideas outside your typical Margarita recipe. Happy Margarita Day!